In poker, a pair of jacks is a decent hand, but Ravenwood's Jacks came up big on Saturday morning, running big PR's to lead the boys to a fifth place finish out of 38 teams in the varsity division of the Trinity/Valkyrie Invitational in Louisville. Senior Jack Dang ran 16:44, finishing in the top 15 overall and first for Ravenwood. His time also put him in seventh place on the all time top seven senior list. Junior Kevin Frost was next for the Raptors, followed closely by sophomore Jack Dellinger, who set a new PR with a 17:17. Carter Myers and Matthew Rigsby rounded out the scoring for Ravenwood with David Kertai and Nolan McGinnity finishing sixth and seventh for the Raptors. Independence edged the boys by a few points, setting up a showdown in three weeks at the Jesse Owens Classic in Alabama. The JV race yielded more PRs and season bests. Freshman Nick Dang, running his first ever high school race, ran 18:58 to lead Ravenwood. 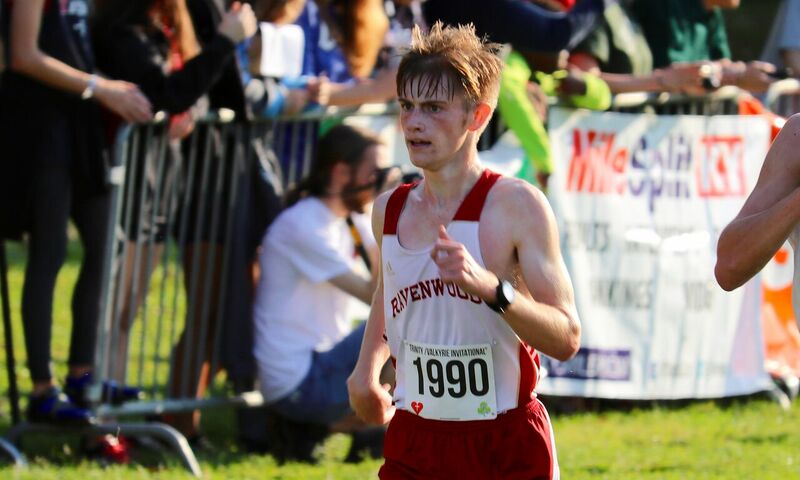 John Collin Askew (19:51), Ian Brown (19:57), Thomas Abramson (20:10), and Brendan Goodbred (20:33), scored for Ravenwood, with Brice Florey and Sai Thatiglota finishing 6th and 7th. 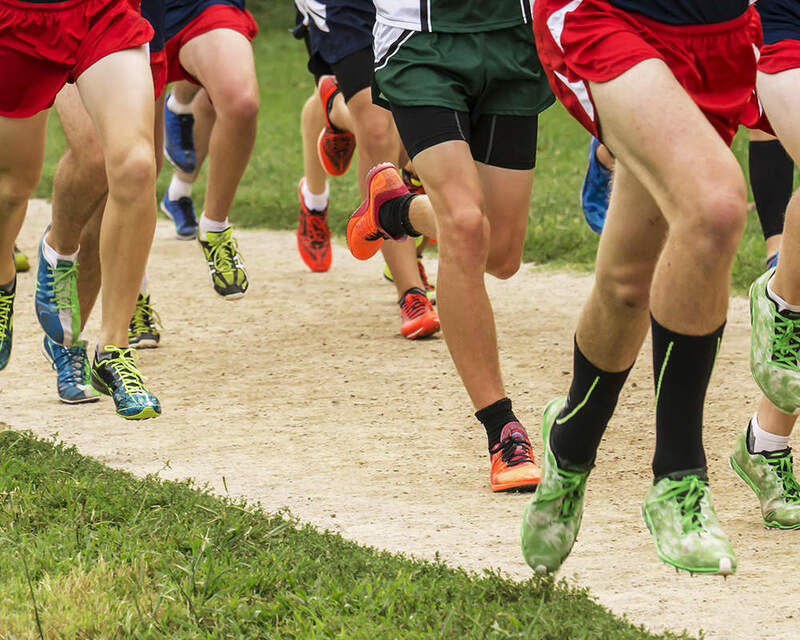 A total of 18 boys ran their season bests, out of 23 total runners. The boys will be working hard for the next three weeks as they prepare for everyone's favorite invitational, the Jesse Owens Classic.